Stoned and Co. aren’t strangers to the scene. 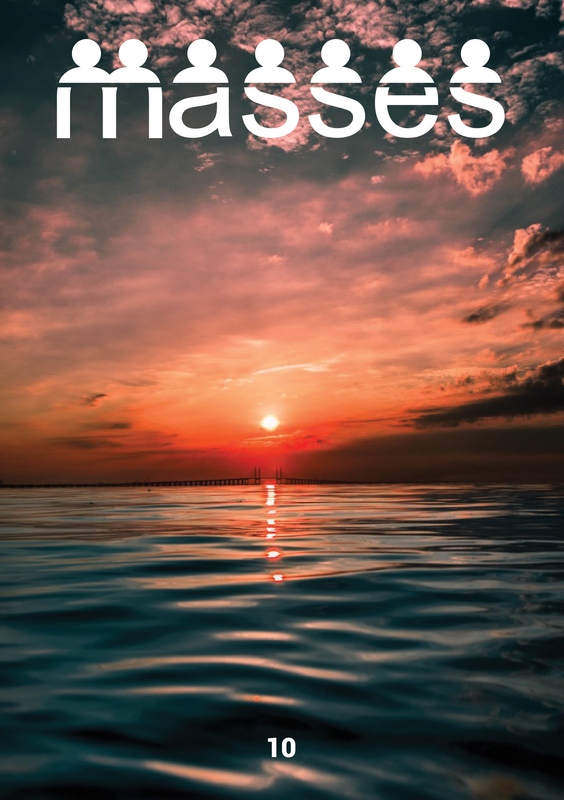 From several launches to celebrity endorsements, the name is well known amongst the Malaysian youth, more so with the brand’s crowning jewel, the collarbone leaf tee. 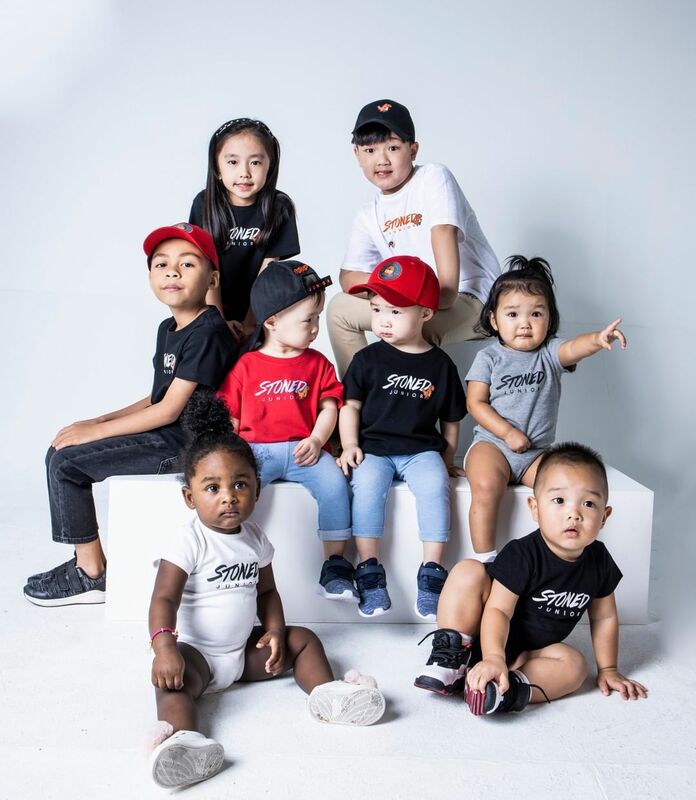 After the Maple Leaf collection and their own take on the Make America Great Again (Make Malaysia Great Again) slogan, it only makes sense for the brand to move onto other things and experiment within the gamut of clothing lines. And kid’s clothing seem to be the right direction, at least in Stoned’s eyes. 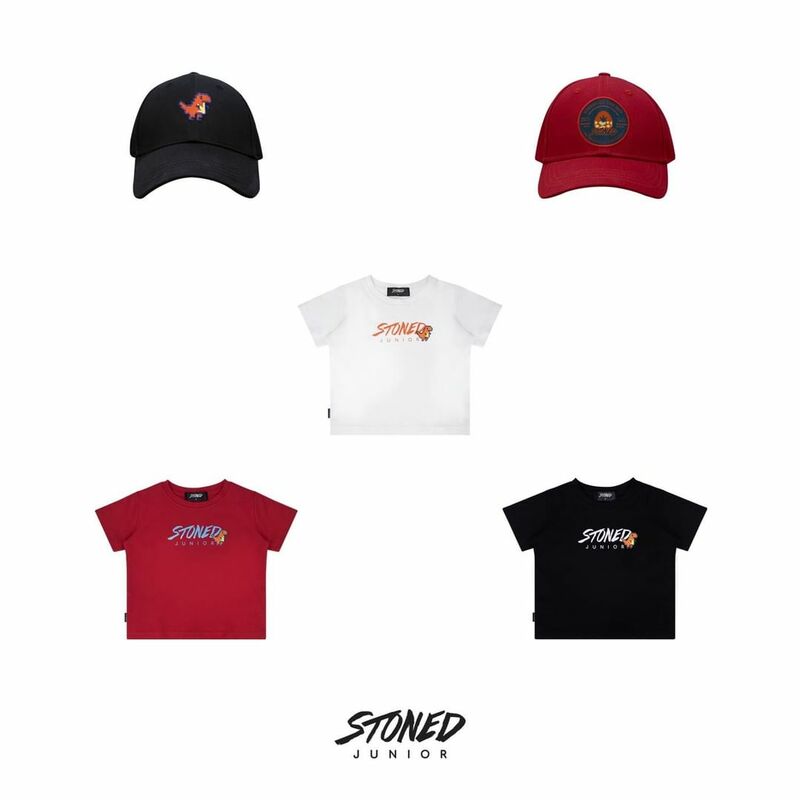 Only having launched yesterday, the Stoned Junior collection features a simple range of t-shirts, caps, and bibs, featuring a 8-bit rendition of a dinosaur and egg throughout, though the bibs are yet to be announced. Prices range from RM 80 to RM 98 for the cap and t-shirt, and is available online now at Stoned’s website, stores, and selected stockists nationwide.